"Charting a Roadmap for Sustainable Development of Food Tourism Destinations in Asia Pacific"
20% off for World Food Tourism Conference Delegates! Come see the city we love! What’s Included: A typical itinerary looks something like this: Guo Kui – spiced meat and veggies stuffed in a fresh baked pita-like bread; Noodles and dumplings; Explore a local wet-market and see EVERYTHING that goes into making Sichuan Cuisine; Sample Sichuan peppercorns; Sample local spirits; Fried spiced breads/street snacks; Family style dinner; Free drinks (including local beer and spirits, woohoo)! Giant Panda Breeding Research Base: A non-profit organization engaged in wildlife research, captive breeding, conservation education, and educational tourism. 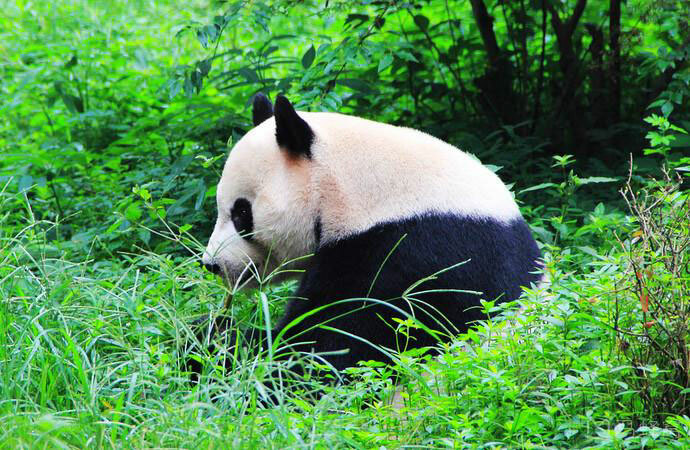 Founded in 1987 and open to the public since 1995, Giant Panda Breeding Research Base becomes top tourists attraction in Sichuan. 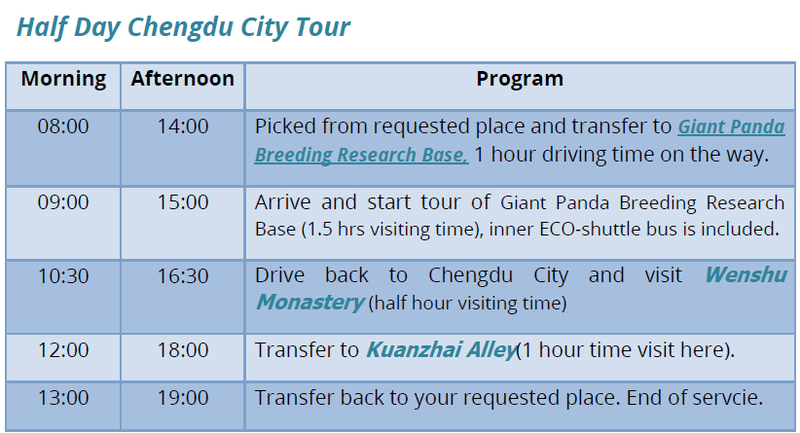 In the morning, you can join the Giant Panda feeding and get close in touch with Giant Pandas. There are also English speaking staff to teach the evolution of Giant Pandas, their habits and habitats to make you know well about Giant Pandas. Wenshu Monastery: A major tourist attraction in Chengdu , The monastery was built during the Sui Dynasty (605BC – 617BC) and fell in the flames of war during the Ming Dynasty. Now it is the best-preserved Buddhist temple in Chengdu. It is the home of the Buddhist Association of Sichuan Province and Chengdu City. Kuanzhai Alley: is one of the top three historic preserve districts in Chengdu City. It is formed by three alleys called Kuan Alley (Wide Alley), Zhai Alley (Narrow Alley), and Jing Alley. The major buildings in this site are courtyards and ancient style streets. This district had been renovated from 2005 to 2008. And now, it is a cultural site consisting of 45 Qing Ming Dynasty style courtyards, modern villas and gardens, as well as theme hostels.